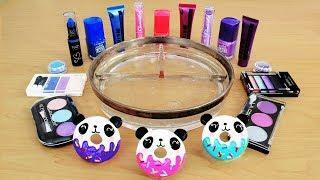 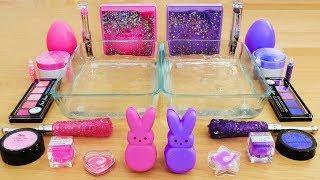 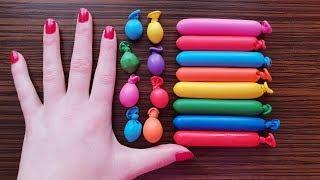 ﻿ Making Satisfying Pink & Purple Thick Slime with Balloons! 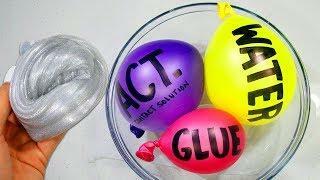 Making Satisfying Pink & Purple Thick Slime with Balloons! 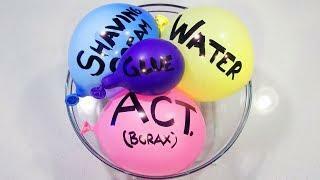 Making Satisfying Pink & Blue Cotton Candy Slime with Balloons! 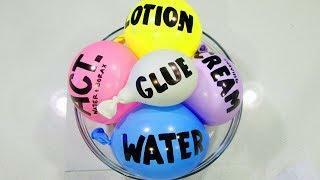 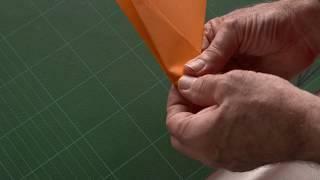 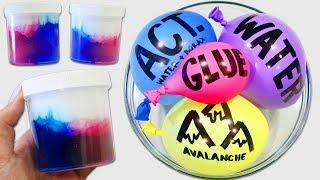 Making Satisfying Avalanche Slime with Balloons! 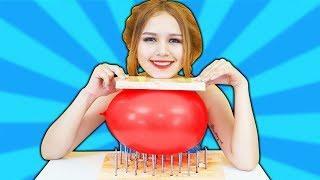 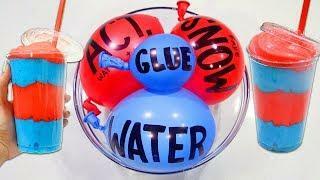 Making Super Satisfying ICEE Slime with Balloons!